I'm planning to start my own home business and I want to sell beauty products. I've been looking for business ideas and has been reading reviews on different business products site for what kind of beauty products I might sell. 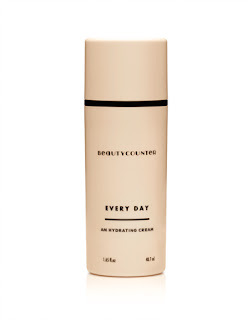 This is the first time that I read about BeautyCounter. I might consider having this product. I trust your review and I really like this product based from that. Thanks for sharing! Amazing product to help rejuvenate and improve the texture, tone, and clarity of their skin. 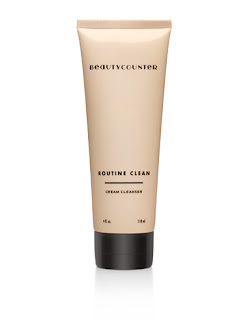 Thanks for your post about Beautycounter. I am also a consultant and in my 2nd month. 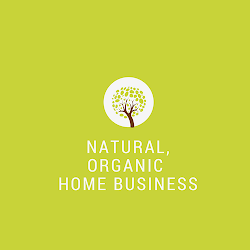 I was actually looking at NYR Organics and also love their products. 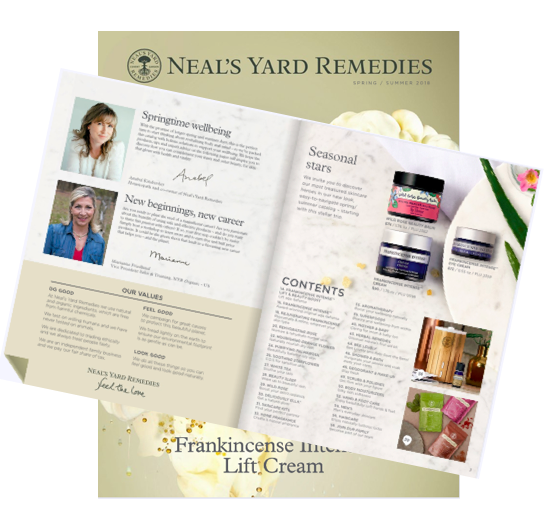 Are you also a consultant for NYR? Of the two, which company and products do you like best? Thanks for sharing!